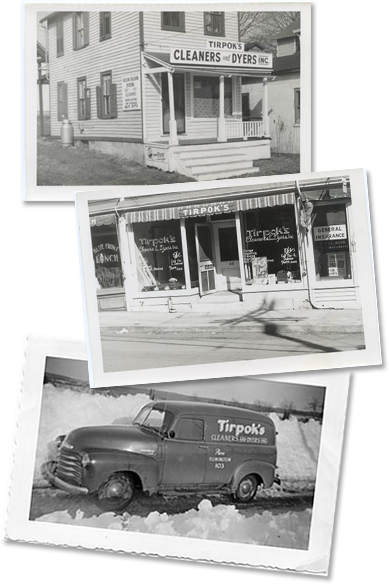 For three generations the Tirpok Family has owned and operated Tirpok Cleaners. Andy Tirpok Sr. started in 1936 with a shoe-shine stand on Main Street in historic Flemington, New Jersey. In 1948 he built the Reaville Avenue location that is the center of our company today. Through the years, Andy Sr.’s son Andy Jr. took over the company and then passed the torch to his son Andrew in 2002. The common thread has been the family’s commitment to excellent quality and service. Andrew Tirpok III is the President of Tirpok Cleaners since 2002, with nine years experience in the garment care industry before that. As president, Andrew has focused on constant improvements in both the quality of the work Tirpok Cleaners does as well as the level of service provided. Andrew is dedicated not only to making Tirpok Cleaners the best possible choice for our customers, but also the best possible work place for our employees, adding and upgrading equipment and facilities wherever possible. We care for our customers’ garments as though they were our own. 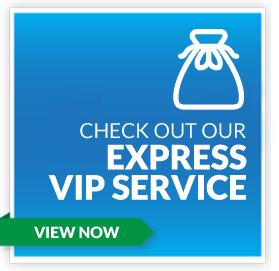 We pride ourselves on providing timely, convenient, reliable service of the highest quality while assisting our customers in a courteous, attentive and professional manner. 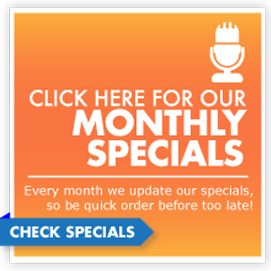 Our employees work hard to provide you with the highest level of service and quality possible. We provide dental coverage, paid vacations and holidays, on the job training and outside education opportunities as well as incentive and reward programs for all levels of employment. See our current career opportunities if you are interested in joining our team.